So the rumors were true. Major Nelson made it official. 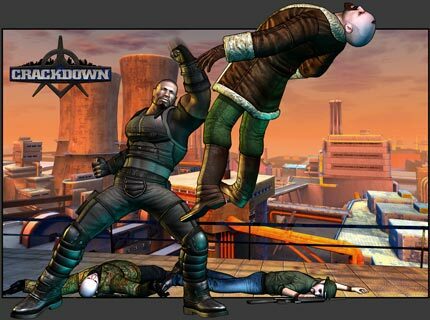 Starting August 1st (tomorrow) Crackdown (which is normally 800 MS points) will be available for free download. 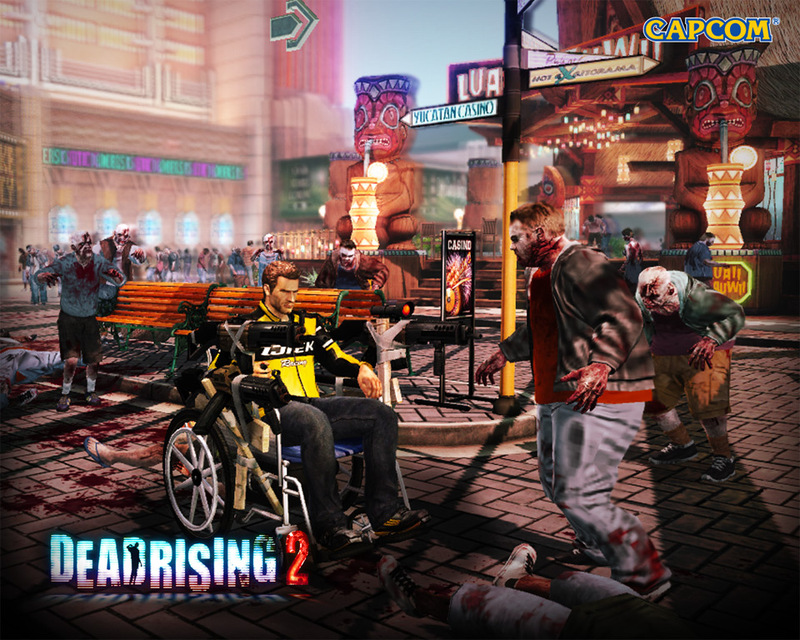 But one thing the rumors did not include, Was that DR2: Case Zero would be included in the Dead Rising 2 package. So starting August 16th you will be able to pick up both Dead Rising 2 (normally $14.99) and Dead Rising 2: Case Zero (normally 400 MS points) for the awesome price of $0. You can read the original article below. Bring On The Free Booty! Games With Gold (The Microsoft program in which they give away 2 free games each month to their Gold Account members) will release the first of 2 games for the month of August, starting on Thursday. And though Microsoft has yet to make an official announcement of what the titles will be. The Polish website Xbox 360 Online Center (google translate ftw) is claiming to already know the August offerings. (na nana boo boo) The website says they have gotten the information through “reliable sources” and next months games will be Crackdown and Dead Rising 2. It does not say which one we should expect come the 1st. But remember until Microsoft (most likely major nelson) makes an official reveal, Take this information like you should, as a rumor. We’ll just have to wait and see. Expect something from Major Nelson in the next couple days. Games With Gold for the month of July saw Defense Grid: The Awakening And Assassin’s Creed II. And if you haven’t downloaded ASII yet, you better get on that! You only have 3 days left so make some room on your HDD. ← New Bioshock: Infinite DLC Takes You Back To Rapture. tratado hacer comentarios. Como sea me gusta tu forum.